How to Crack CAT 2017 in 5 Months ? Are 5 months Sufficient to Crack CAT 2017? Every CAT Aspirant have the same question in their mind. The only difference is the number of months left for CAT Exam. Right now the candidate has 5 months to Crack CAT Exam which sums up to 150 days approximately. 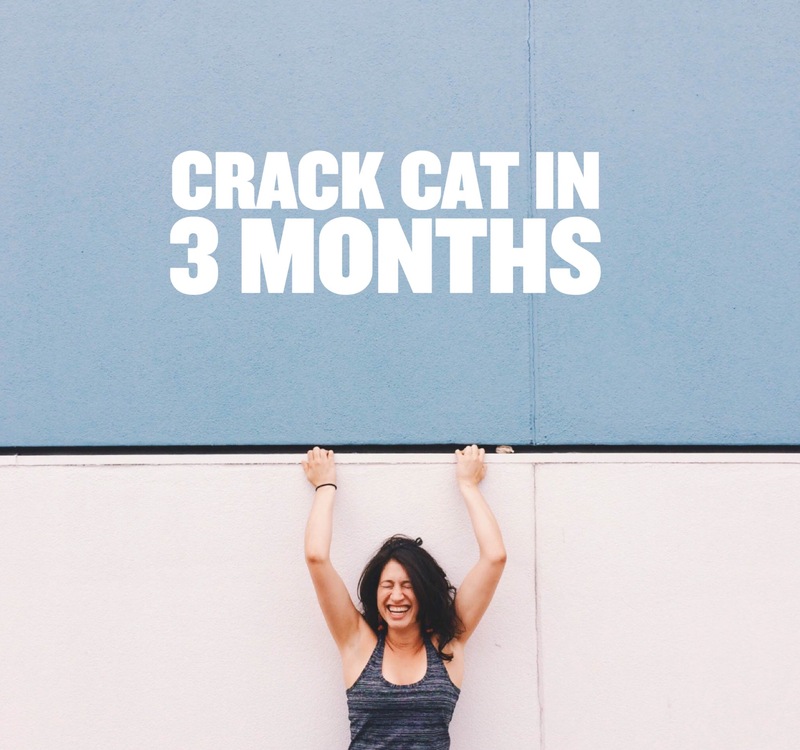 So the answer to the query of every CAT Aspirant of whether they can Crack CAT in 5 months is positive. Candidate can Crack CAT with the desired percentile with 5 months of preparation. 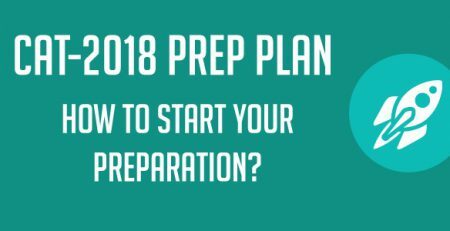 How to start off with the preparation? The main and the biggest obstacle a student faces is “Procrastination”. 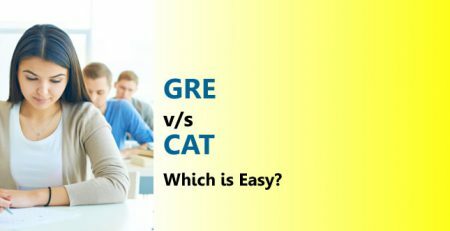 The excuse of starting CAT Preparation from tomorrow will only lead a candidate to a position where he/she will search the net on “how to crack CAT in 1 month or a week ?“ Before reaching this point the candidate should get up and start their preparation and don’t delay your preparation even by a day. One of the most important things is not to do the countdown in months but do the countdown in days. From where to start the preparation? Candidates should start off by revising their basics. The strength of the building depends on its foundation. 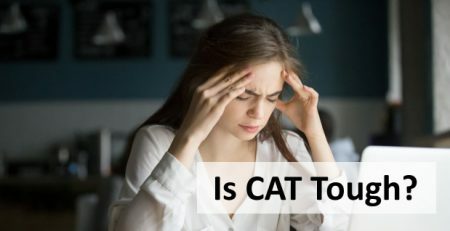 Similarly, a candidate through with their basics would face less difficulty than the candidates who are not sure about basics of each section in CAT. Candidates should give a mock or two to understand where they stand and what are their weak or strong areas in the CAT Exam. This will help the candidate to understand their level of preparation at the present moment and understand the sections that the candidate should concentrate more on. 20% of the CAT Paper is repeated every year. Candidate should give major attention to this data. Since real CAT Papers are not present online candidates can download the CAT Past Papers that are similar to the CAT Previous year Papers. This will not only help because 20% paper is repeated but the candidate will get an idea of what will the rest 80% of the paper consist. Things that the candidate should avoid doing during their CAT Preparation. Most of the candidates search on the net for various tips and strategies to Crack CAT. But piling up the information from various platforms and zero application would be of no use. Candidates can spend one particular day and search all the strategies and shortcuts on the internet but after that stop searching and start applying it in the mocks and understand whether they are helpful or not. Don’t freak out and press the panic button just because the preparation days are getting lesser day by day. Every person is different and has different strength and weakness. The preparation level of every candidate is different so follow your own plan and stick to it. However simple or stupid this sounds a candidate’s surroundings, environment and their company play a major role in their level of preparation. Surround yourself with people who are willing to fight and have a positive attitude. This will boost your energy and motivational level which will also push the candidate to put their 110% in the CAT Preparation. Candidate should not give the mock test and analyze the mock on the same day. Take one full day to analyze the mock given and understand the weak and the strong areas. 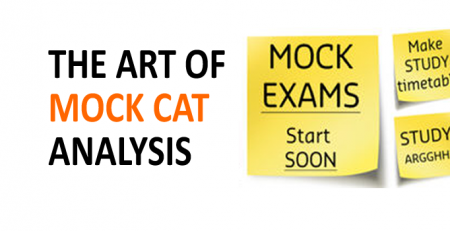 Candidates should try different types of shortcuts and strategies in the practice mocks and decide one strategy to be used in the CAT Preparation. 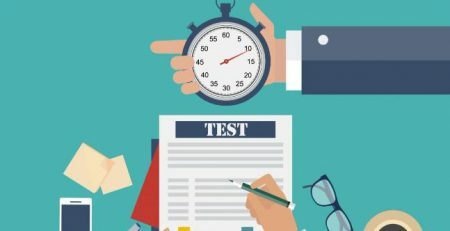 Trying out a new strategy on the day of the exam is a strict no the tried and tested strategy which is in favor of the candidate should be executed in the exam. The number of mocks in total given by the student should be at least 40-50 Analysed Mocks. Initially, a candidate should start with giving one mock in a week and after a month when he/she is clear with their basics and know their level of preparation start off with giving 2-3 mocks in a week. IIM Lucknow is to convene CAT 2017 they are decreasing the difficulty level of Quantitative Aptitude Section to give the non-engineers an equal chance to fight for the highest percentile. This may lead to increase in difficulty level of other sections. This is where the candidates who are thorough with their basics will be benefitted. There may be changes in the number of MCQ’s like the last time. Click here to download a proper study plan to Crack CAT.